Gritty, honest and not shying away from his inner self, step into the world of Singer-Songwriter John Andrews with his colourful characters and lessons learned. As a child growing up in a religious background in East Belfast, John attended one of Ian Paisley’s churches from an early age, wherehis mother still plays the organ there. His roots shine through his song writing which couldn’t have come from anywhere but Northern Ireland. Cutting his teeth on the Belfast scene, John has become a firm favourite showcasing events regularly throughout the city, last year playing at Sunflower Fest, Fiele Fest and Eastside Arts Festival. 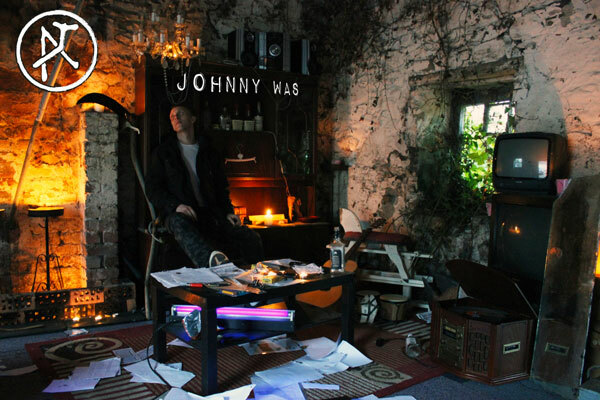 He’s taken some time out from his solo EP in 2014 which was co-produced by Rev D Wayne ( Alabama 3) and now he’s back with ‘Johnny Was’ EP, where he is once again, very much wearing his heart on his sleeve. Influences include : Tom Waits, Frank Sinatra, Creedence Clearwater Revival, Kendrick Lamar, Frank Ocean and Ray Charles. CITY OF THIEVES: “Born To Be Great” (Official Audio) – Frontiers Music s.r.l. 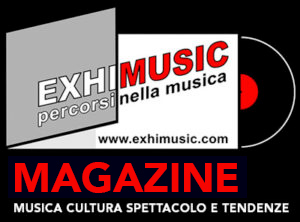 Oggi è Mercoledi 24 Aprile 2019 – Sono le ore 14:52.